Gun Media has released a new trailer for Layers of Fear 2, and it's narrated by Tony Todd, who played the titular killer in the early 90s horror film Candyman. As with the last trailer for the game, Layers of Fear 2 focuses on fleshing out the fears of an actor. Todd's narration is succinct, implying the player character wanted to be an actor so they wouldn't have be themselves. 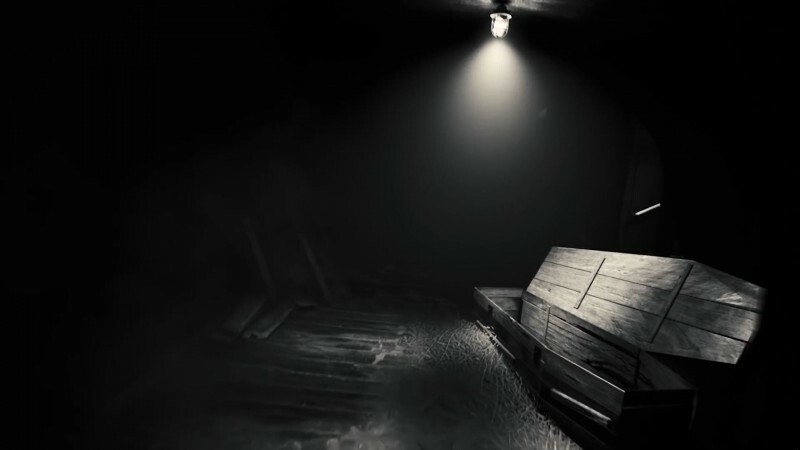 Of course, this being a horror game, you can expect some of the genre staples: Coffins, poorly-lit rooms, and doors that close by themselves. You can watch the trailer below.